Mr. 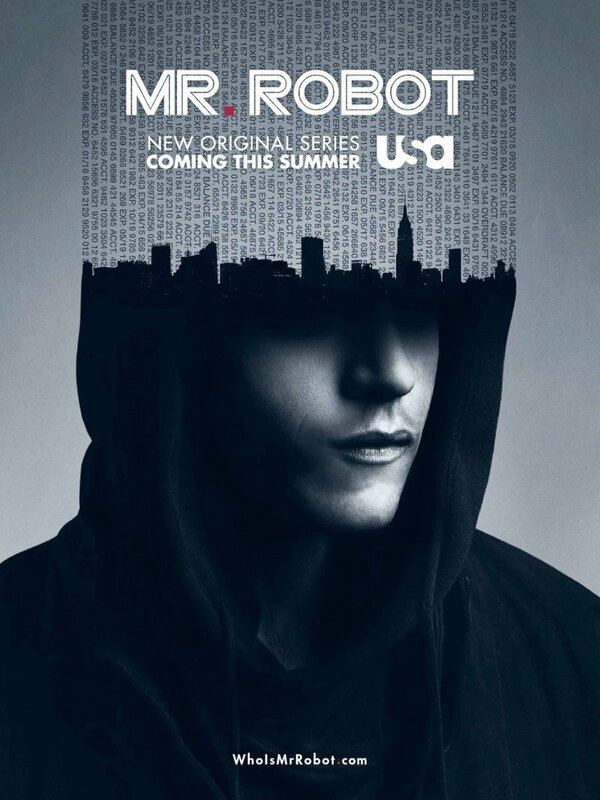 Robot follows Elliot Alderson, a young, socially anxious computer programmer living in New York who works for a cyber security company. Outside of work, Elliot moonlights as a hacker, finding emotional connections with those who he hacks. Elliot is scouted and approached by Mr. Robot, the anarchist leader a team of hackers called "fsociety." The mission of Mr. Robot is to take down corporate America. Throughout the series, Elliot struggles as to whether he should take down the same company who hires him or bring down what he sees as corporate greed. DVDs Release Dates is the best source to find out when does Mr. Robot come out on DVD and Blu-ray. Dates do change so check back often as the release approaches.